Matt and Bob welcome back returning guest, artist, cool dude, Pizza Party Printing's Jimmy Giegrich! They waffle through the latest, 100% legitimate feature film PASS THRU! What does the fourth Neil Breen movie have in store for them? 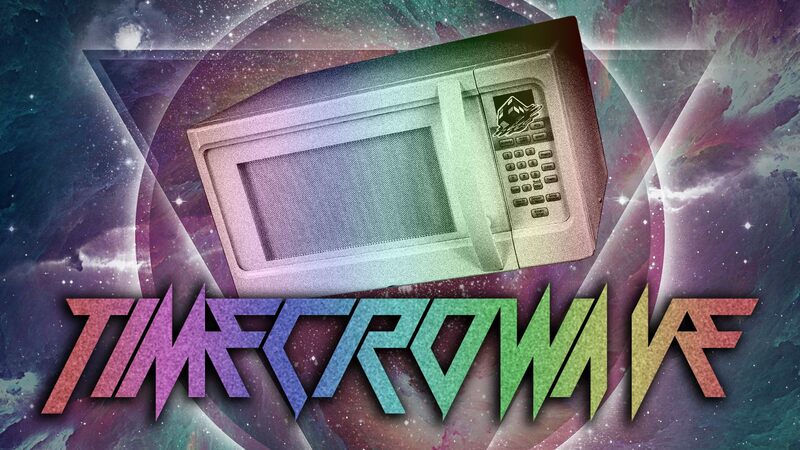 Does it finally prove he is in fact Techno-Space-Robot-Alien-Jesus? Does Breen actually get hit in the head with a real rock? 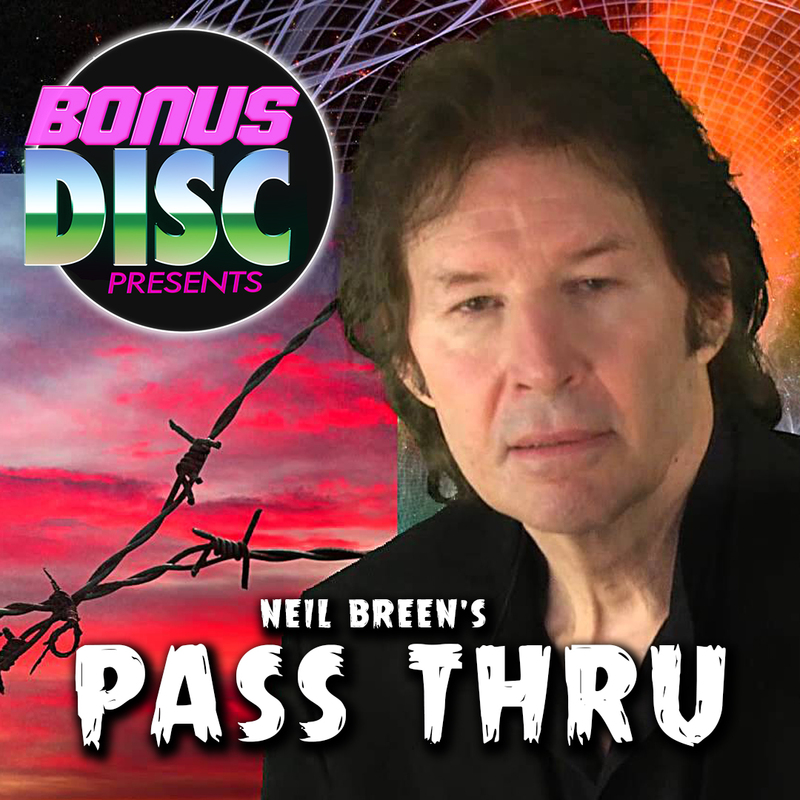 Will Neil Breen's purchase and nigh-psychotic use of a drone camera essentially ruin his entire future film career??? All the answers can be found in this episode 90% composed of trying to piece together the hardest narrative structure BONUS DISC has ever seen! WHERE TO PURCHASE THE MOVIE! PROFESSIONAL ANALYSIS OF BREEN'S WORK!